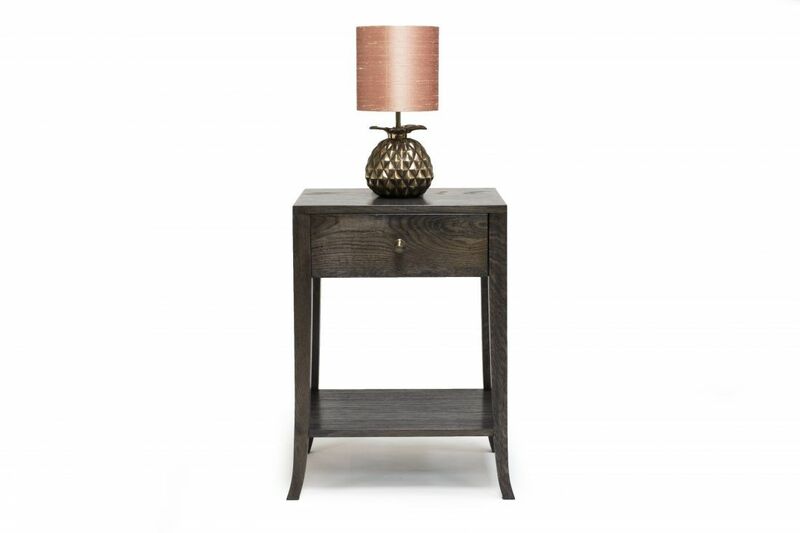 This beautiful ex-display Bronze Pineapple Lamp with silk shade would make a great feature lamp in any interior and is available to purchase today. Lamp Base: £320. Shade Including any silk: £125. To ask a question about the Pineapple Bronze Lamp click here. We'll email you the answer as soon as possible. 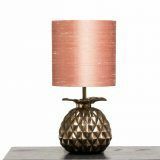 If you have a question about the Pineapple Bronze Lamp, fill in the form below and we'll email you the answer as soon as possible.